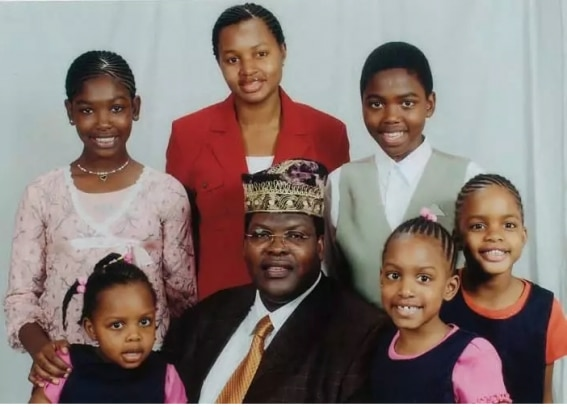 Miguna Miguna was deported yesterday by the government for commiting treason and showing intentions of overthrowing a legally elected government. Miguna Miguna has been in detention for more than 7 days and was waiting for trial today after court ordered He be produced in court today at 11.a.m. Miguna Miguna final message to Kenyans was that he will be back to Kenya. Here is his final Message as he starts new life in Canada. "Instead of taking me to court as ordered repeatedly by the courts, they seized my passports and drove me to the runaway at the JKIA from 6pm up to now," he said moments before he left JKIA. Miguna Miguna never reapplied to be Kenya citizen so as it stands he is a Canadian and government had every right to depot him.